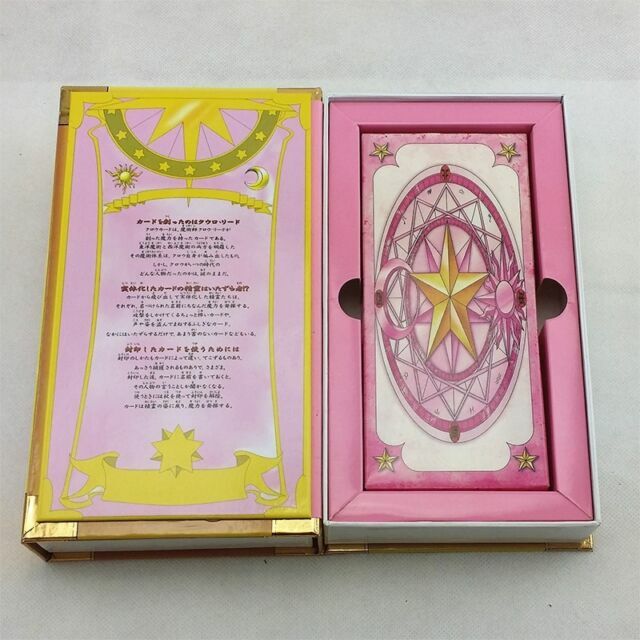 "56 Pieces Clow Cards with Magic Book. Material: Paper. Card Size: 16 7.2cm, box size: 21.5 12 4.5cm. We will try our best to give you a satisfied answer. Condition: 100% new."